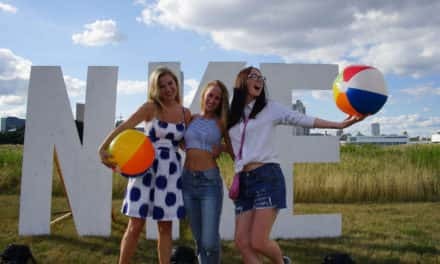 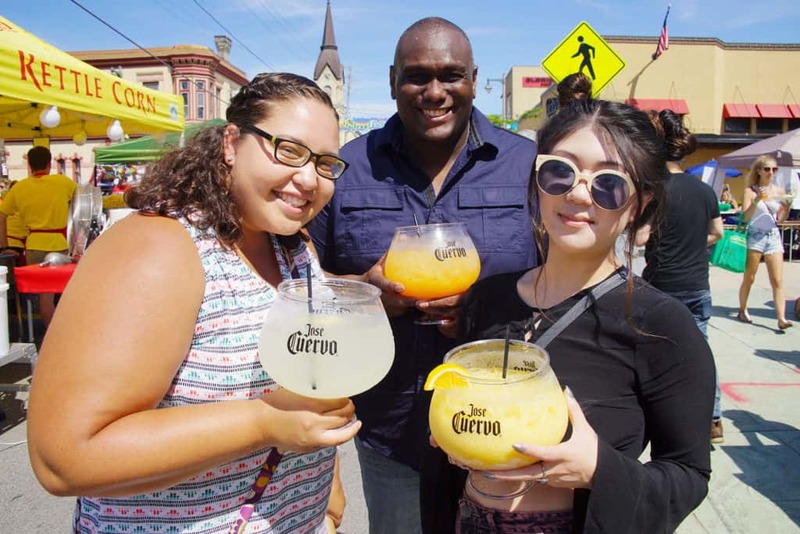 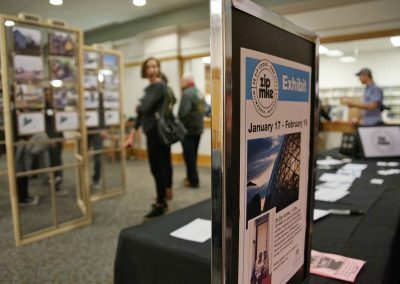 ZIP MKE, which has collected almost 900 photographs of all 28 zip codes in Milwaukee since the end of September 2016, presented an exhibition of selected images their online gallery at the Milwaukee Public Library’s Central Branch. 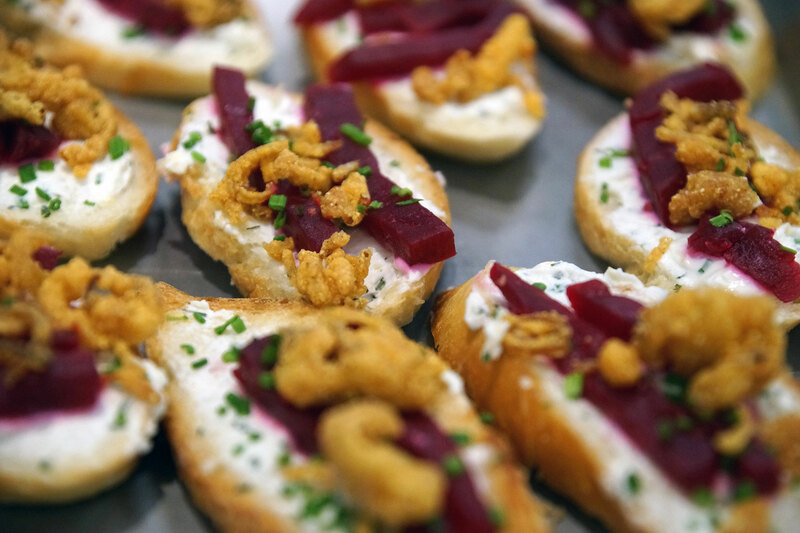 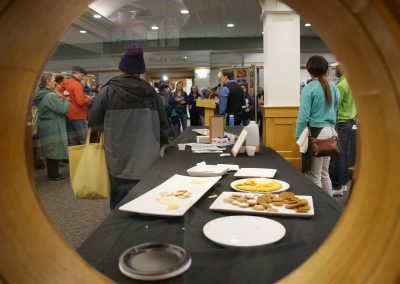 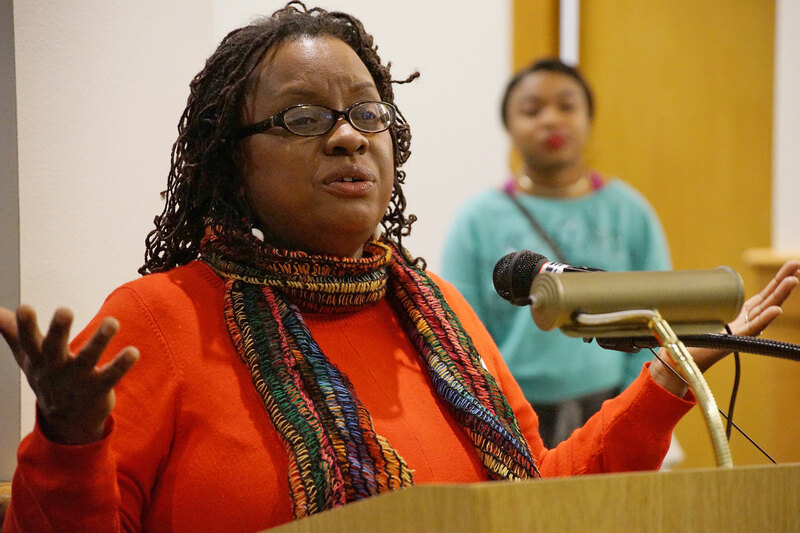 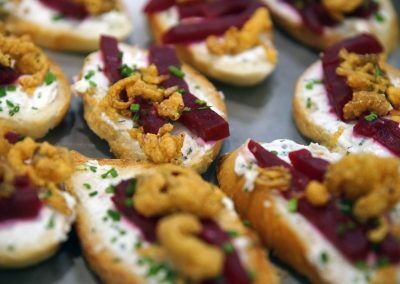 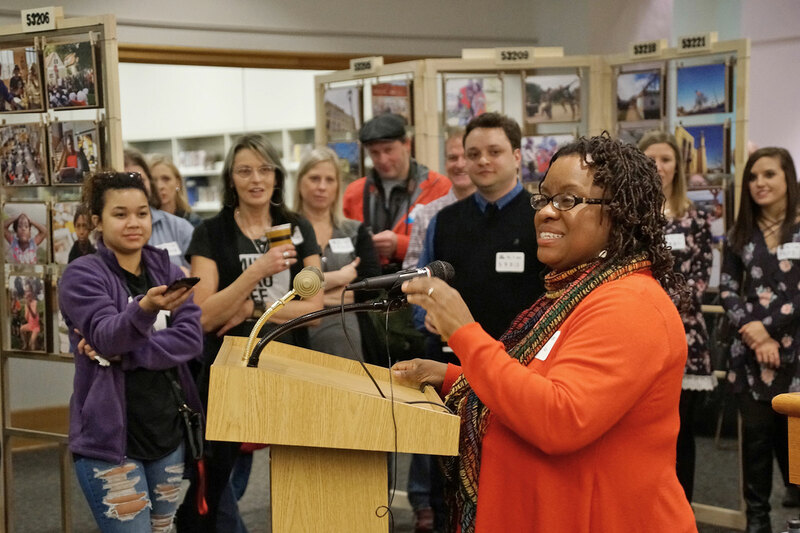 The kick-off celebration featured guest speakers, food, jazz, feature photographers, and neighborly conversation. 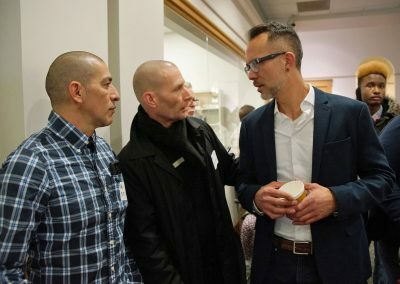 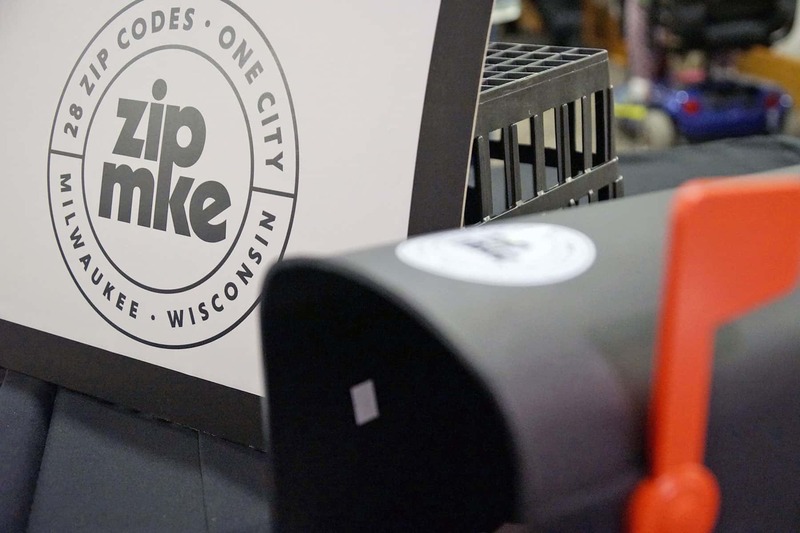 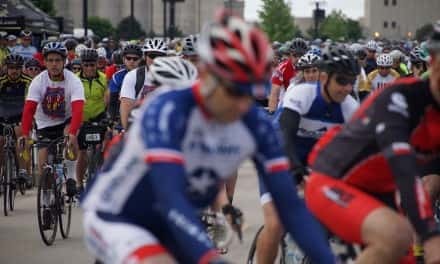 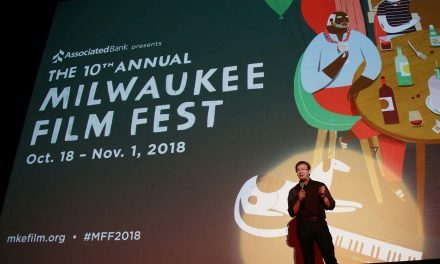 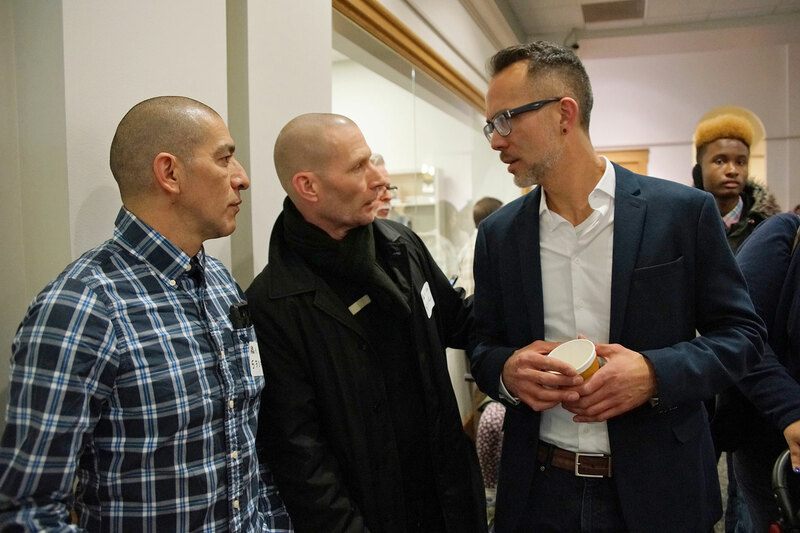 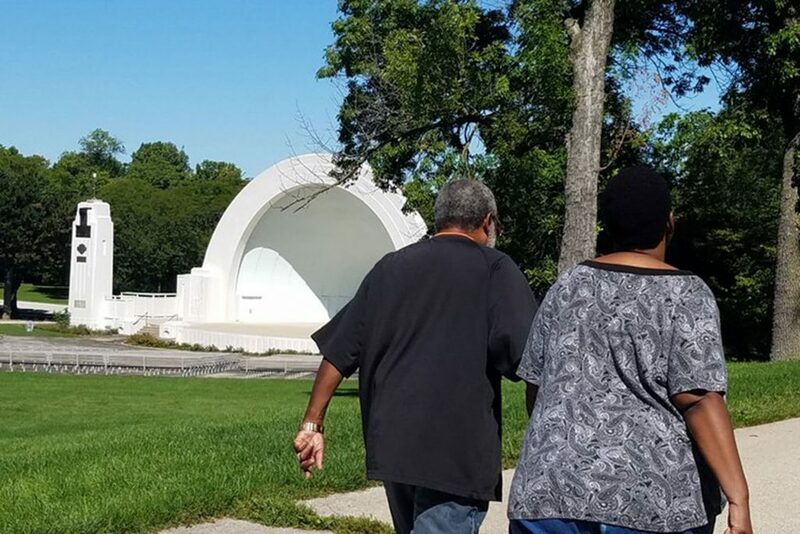 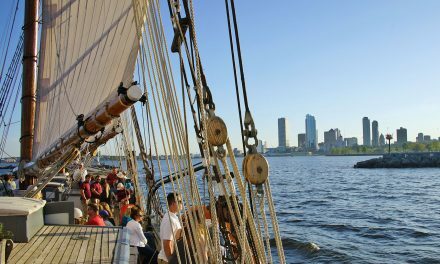 The mission of ZIP MKE has been to break down the geographical and social barriers that divide us in the city of Milwaukee, by helping us to see each other and the places we inhabit. 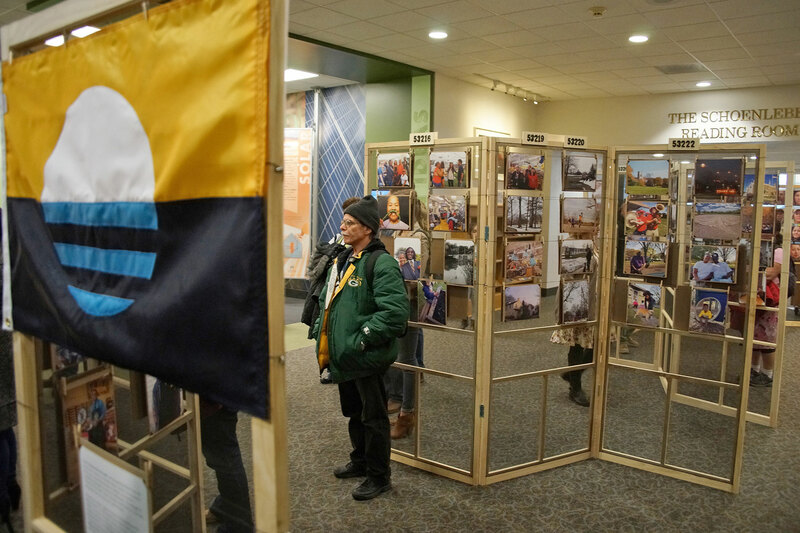 This formal exhibit was the first public step in that effort. 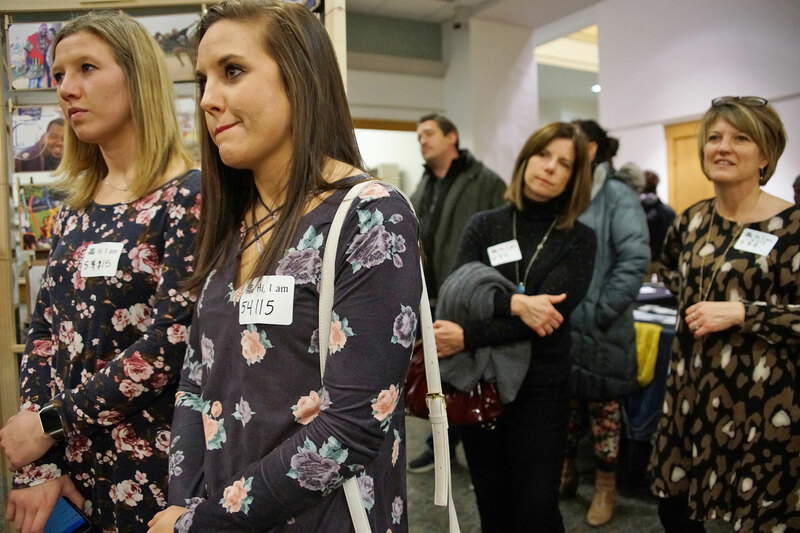 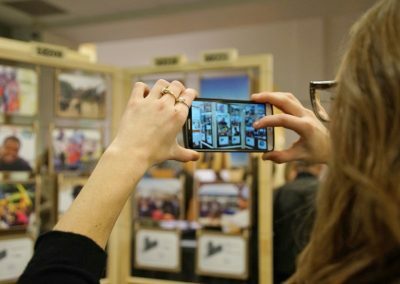 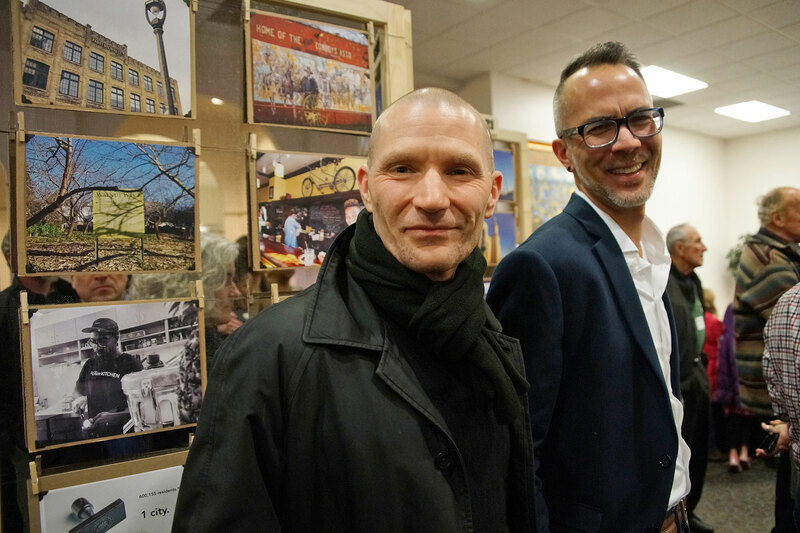 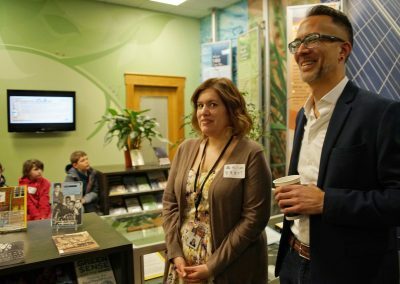 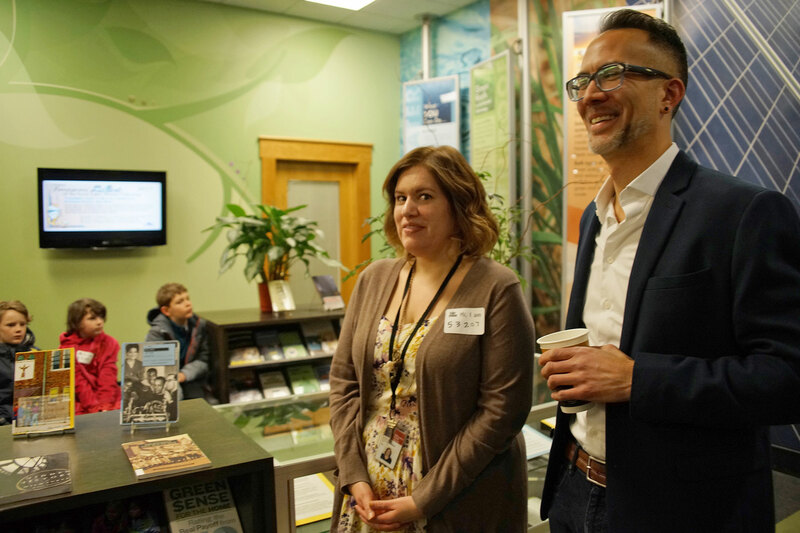 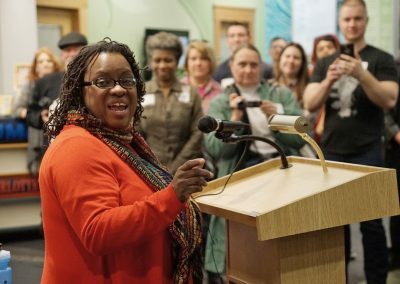 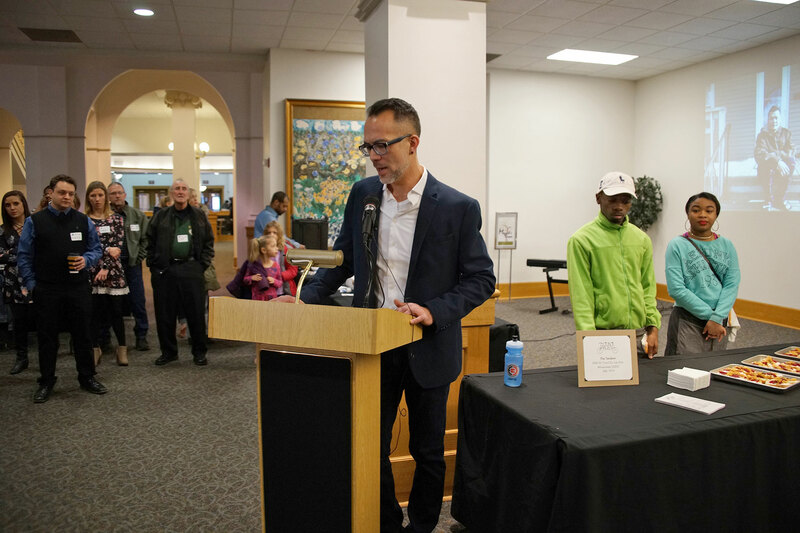 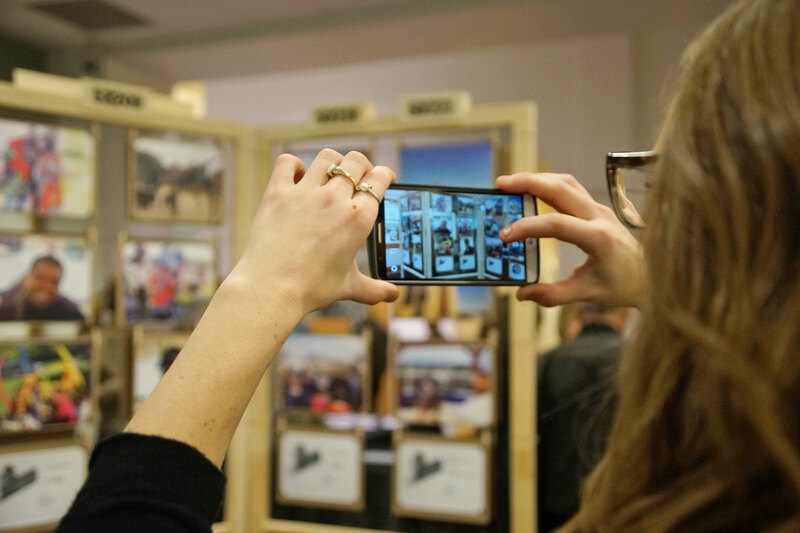 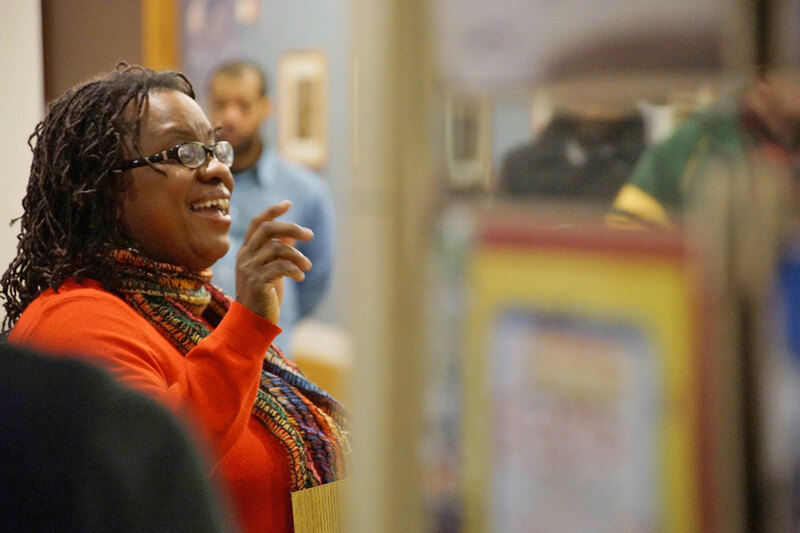 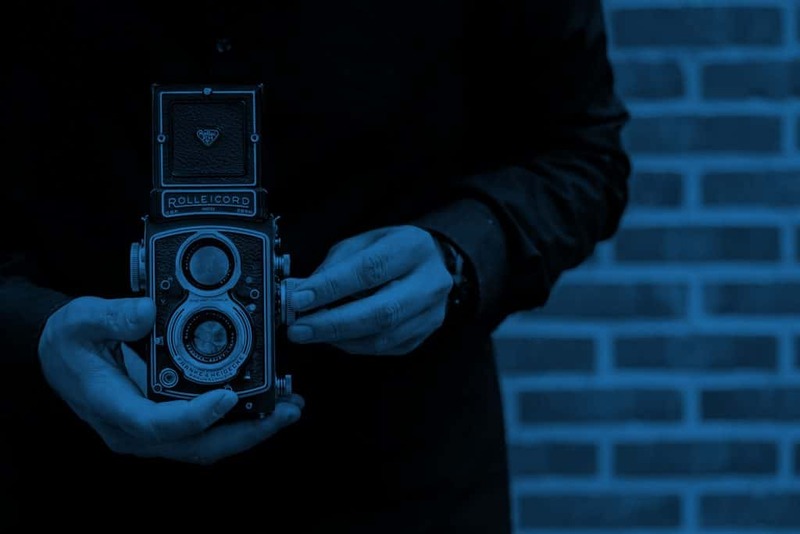 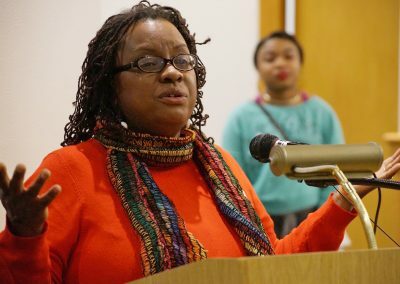 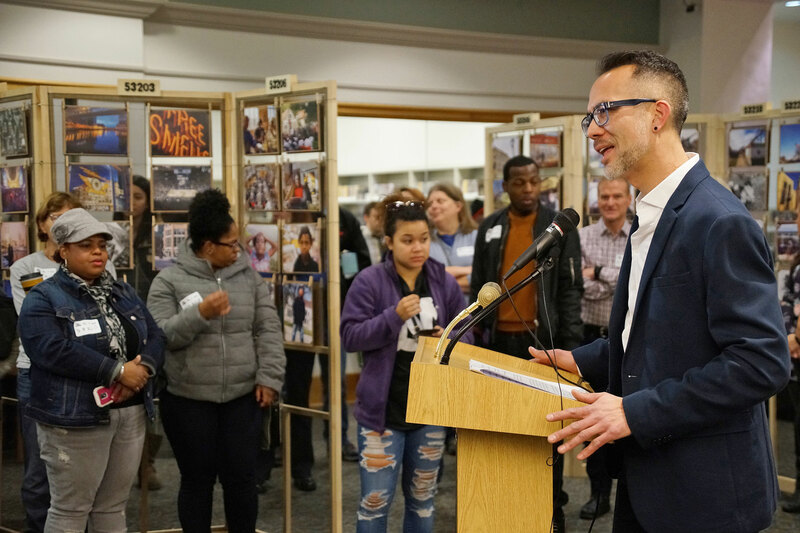 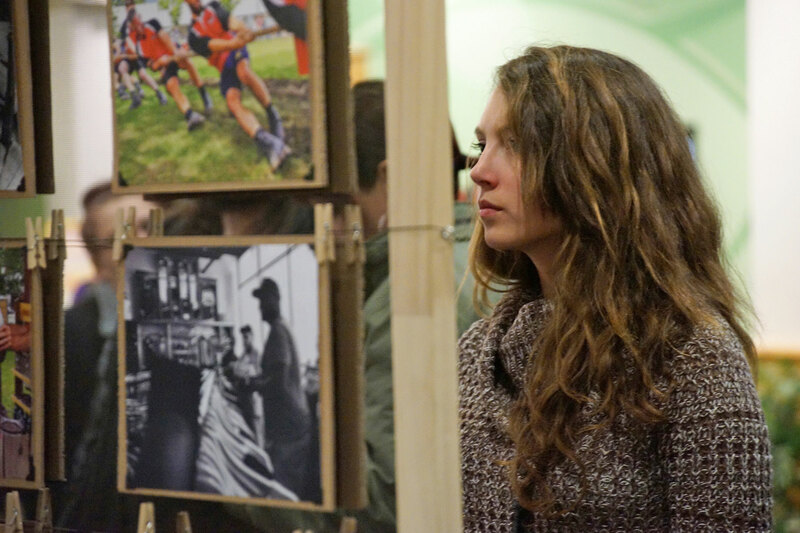 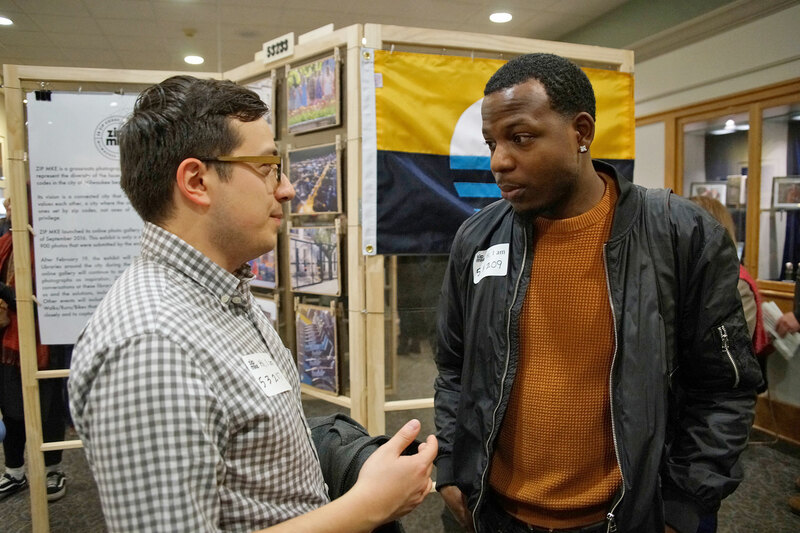 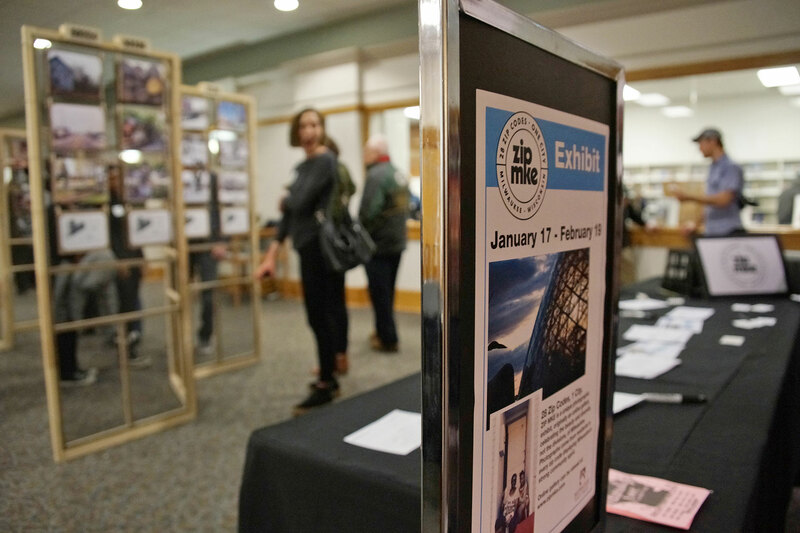 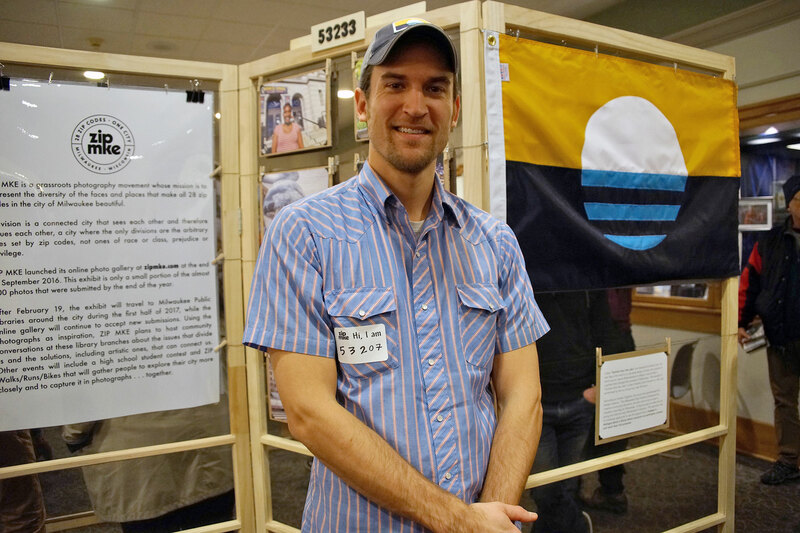 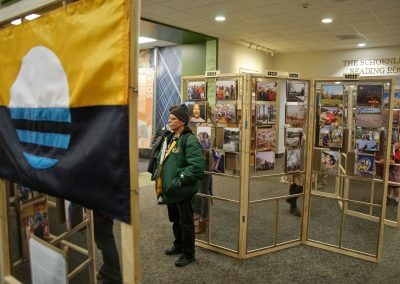 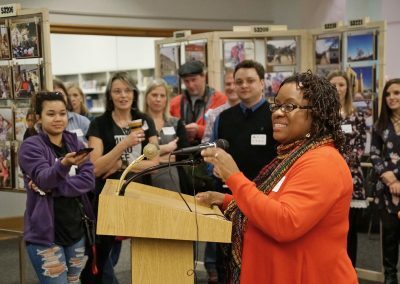 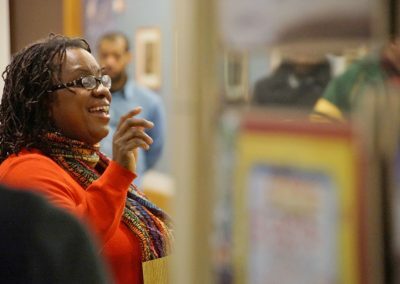 As the online gallery grows and the exhibit travels to library branches around the city, ZIP MKE plans to host community conversations inspired by the photographs that encourage understanding and problem-solving. 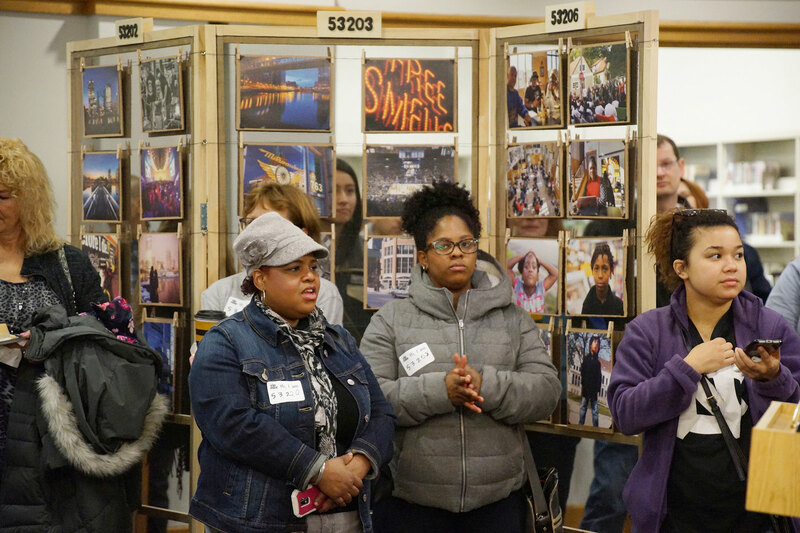 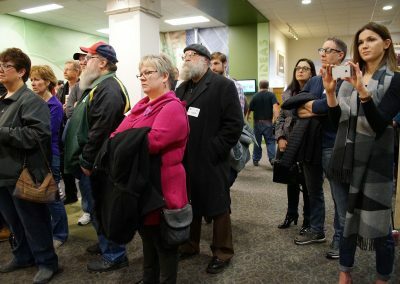 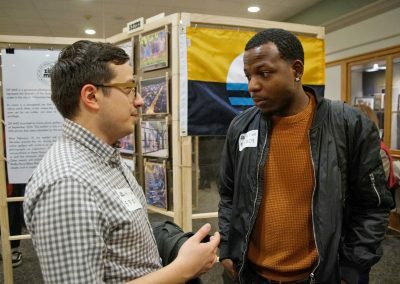 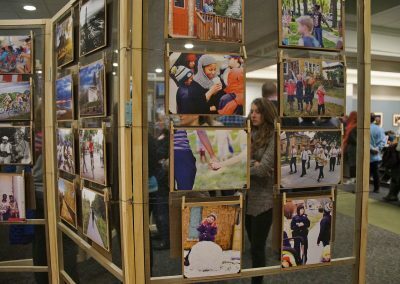 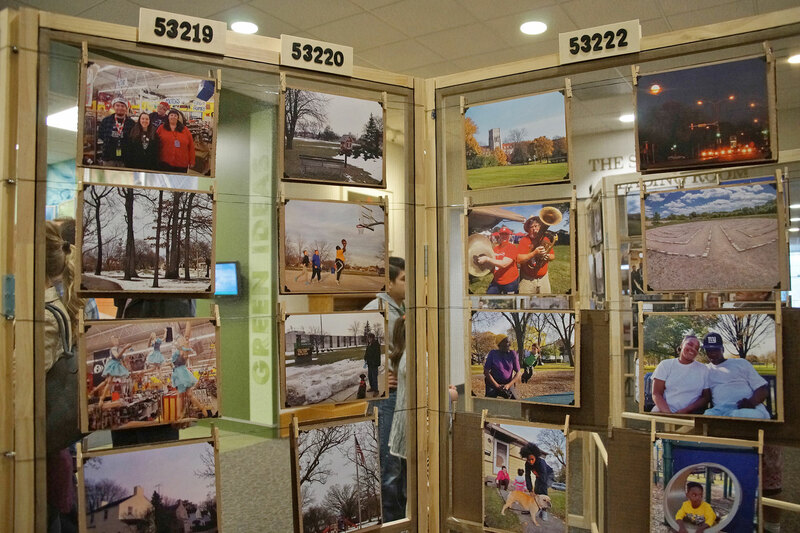 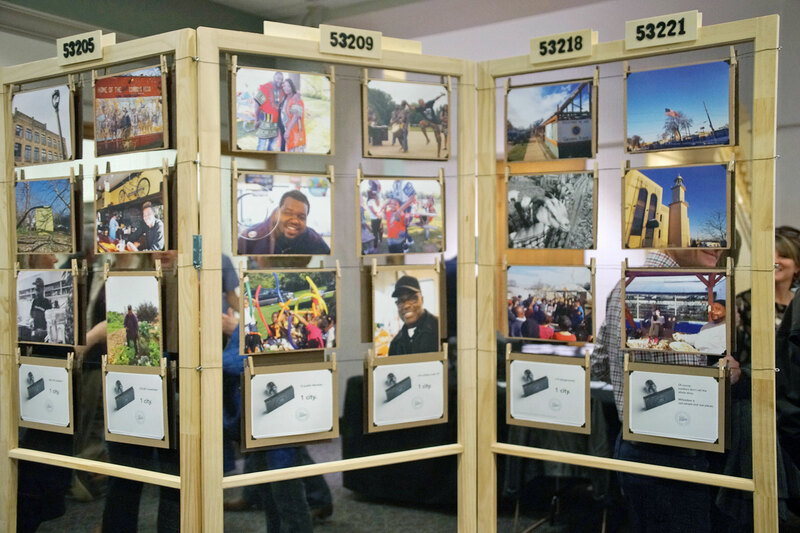 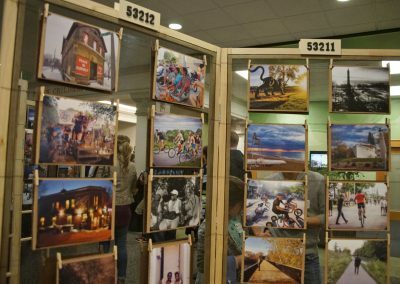 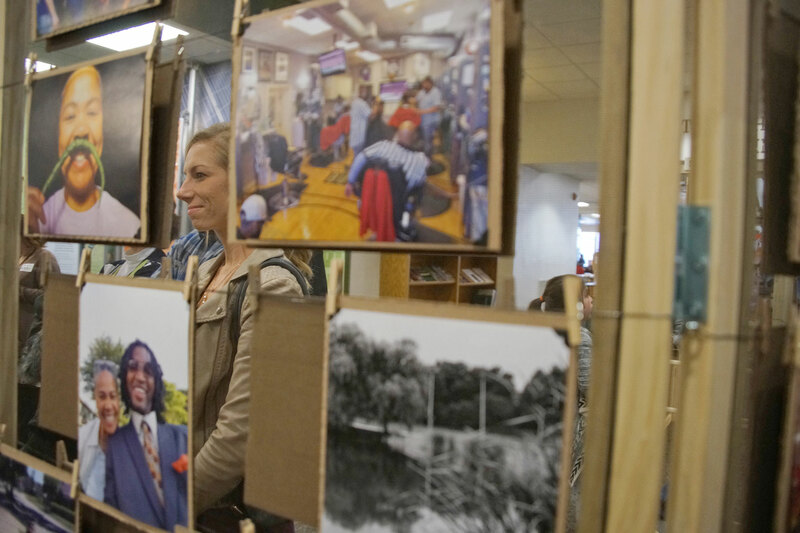 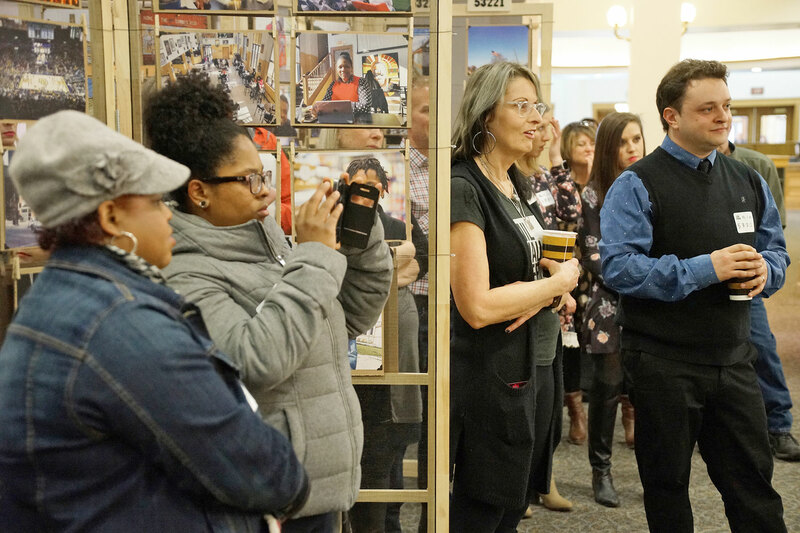 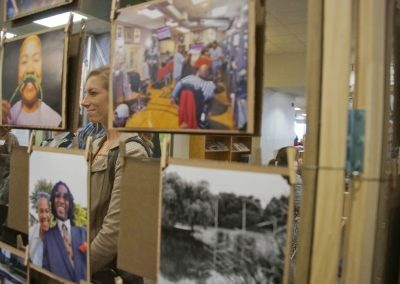 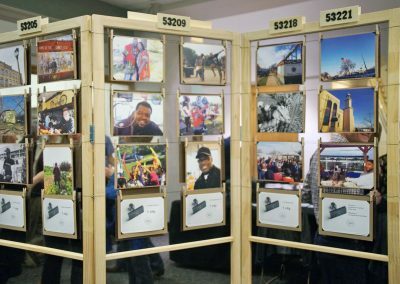 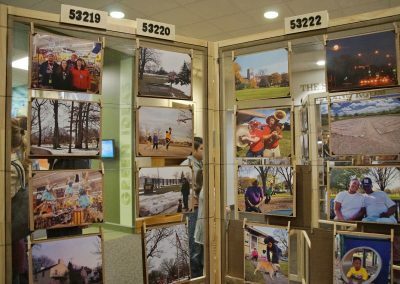 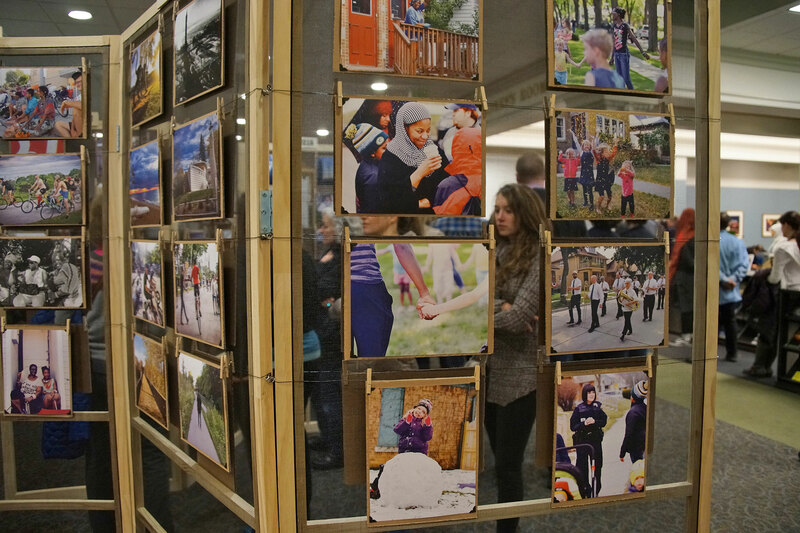 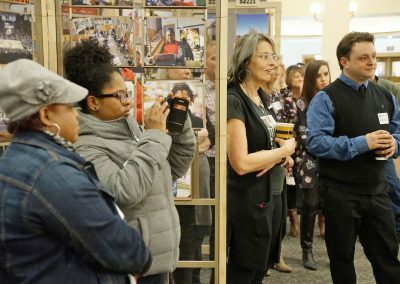 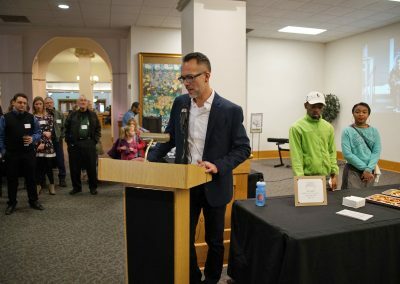 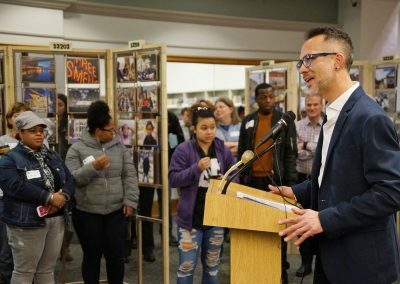 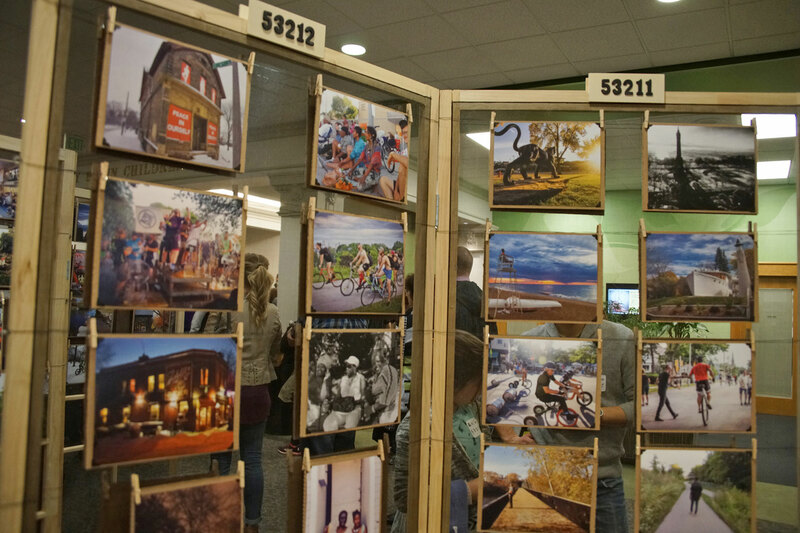 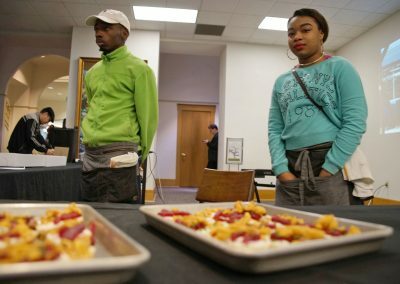 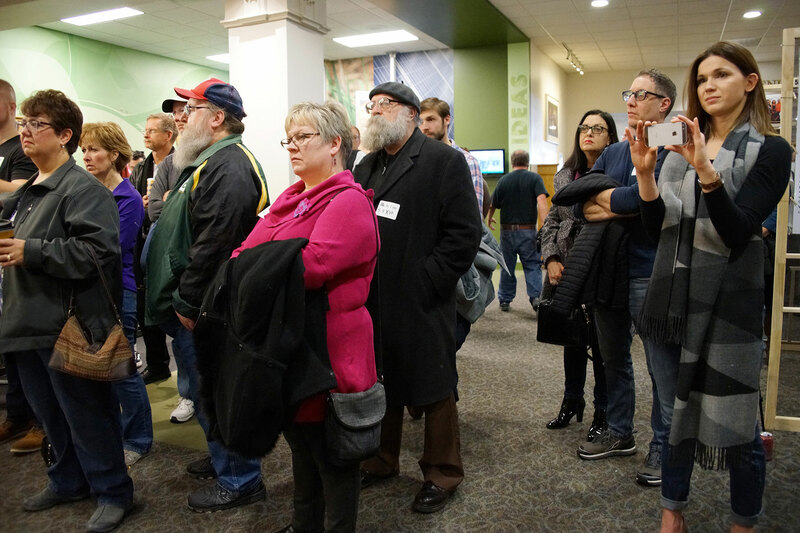 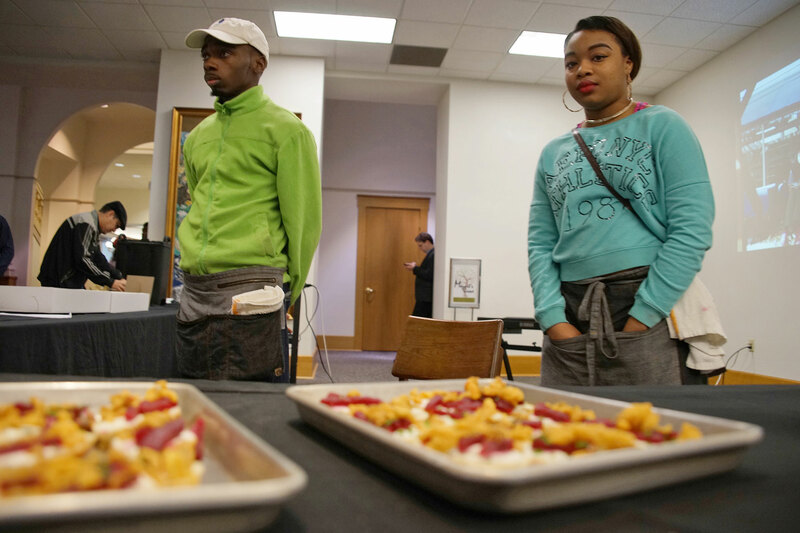 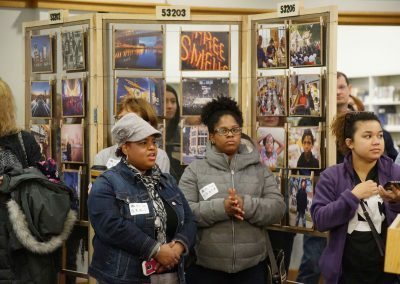 These images are from them public exhibition at the Milwaukee Public Library downtown, where instead of name tags visitors wore their ZIP code to rethink how the community views diversity.